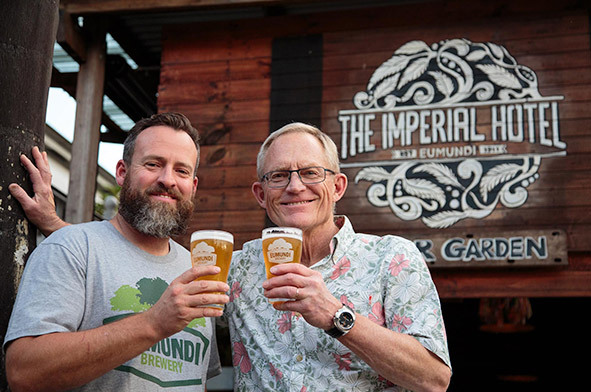 A cornerstone of the hinterland village of Eumundi, the iconic Imperial Hotel has been welcoming locals and tourists since its opening in 1911. 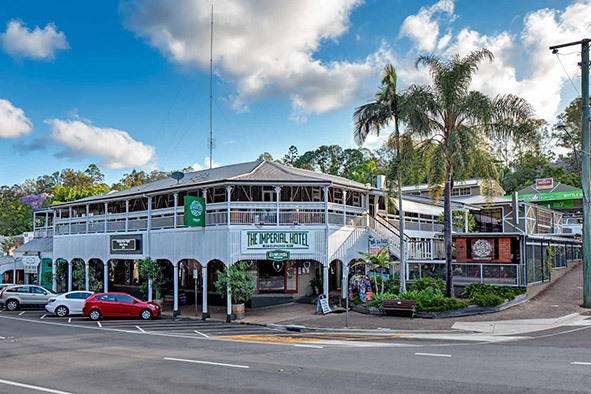 Now home to the Eumundi Brewery, this majestic Queenslander hotel is a Sunshine Coast 'must do'. 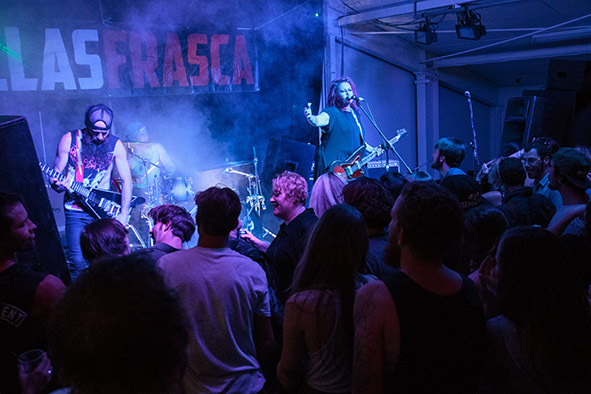 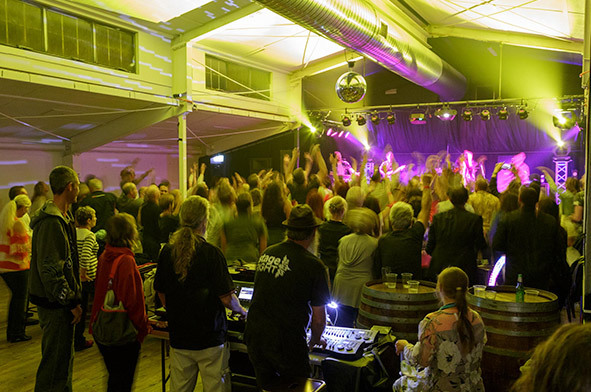 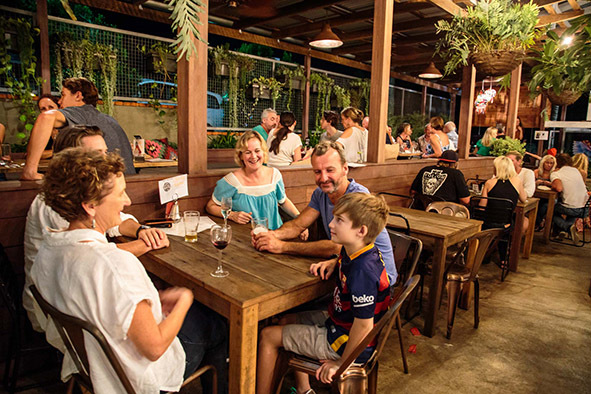 With its colourful creative décor and murals, sweeping verandahs, sensational beer garden and relaxed vibe, you'll be drawn to the groove that is The Imperial – and indeed, the creative hub that is Eumundi. 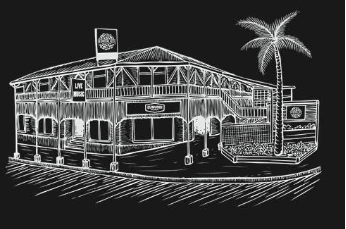 Our dining menu features classic pub favourites along with a selection of contemporary dishes – guaranteed to appeal to all the foodies in your tribe. 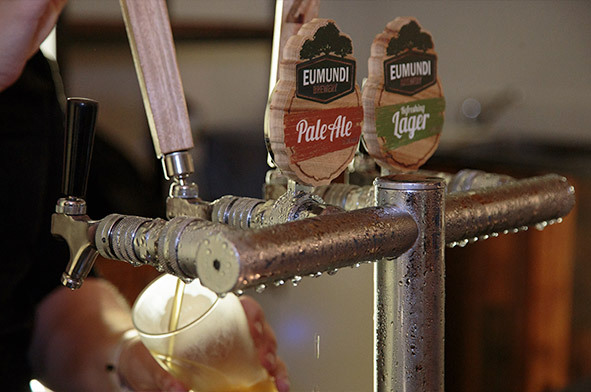 When it comes to brews, try our very own Eumundi Brewery Lager or Eumundi Brewery Pale Ale + a range of other seasonal beers. 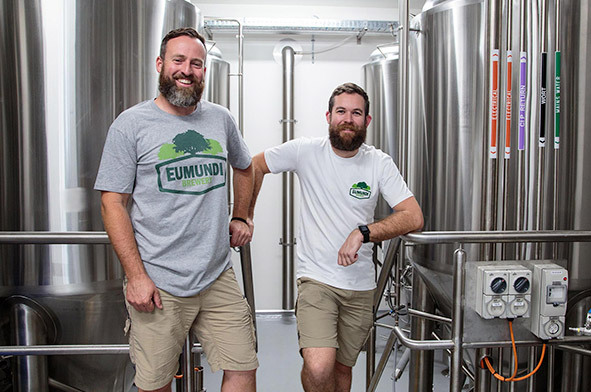 Book in for a 60 minute Eumundi Brewery Tasting Tour, where you'll learn about the history of brewing in Eumundi, see where and how beer is made, and of course, sample the brews. 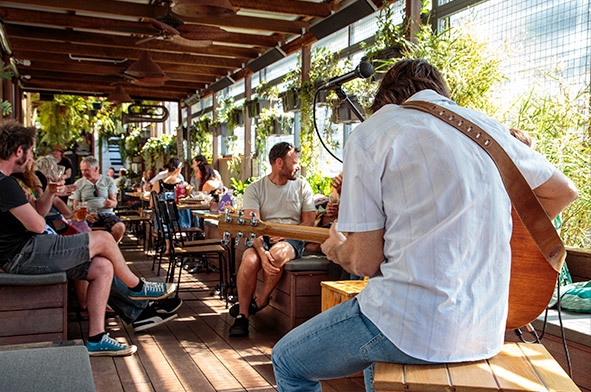 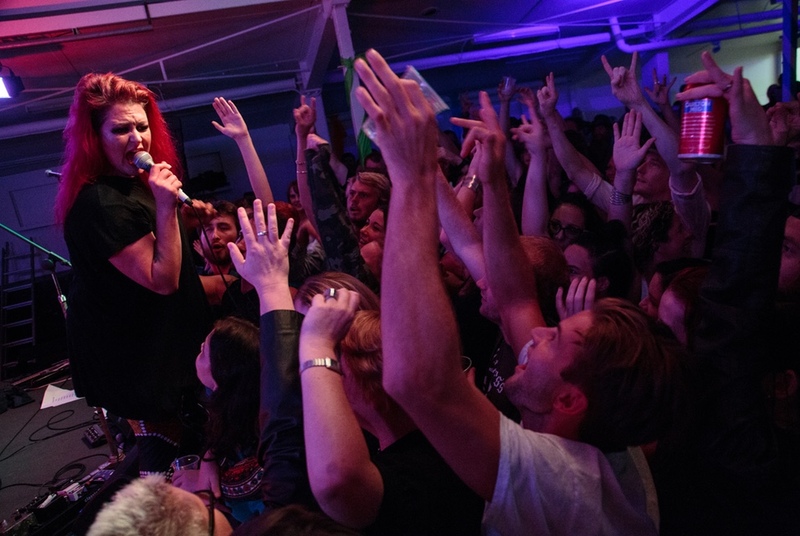 The hotel is also a great place to soak up live music, with acoustic sets in The Beer Garden all weekend + some of the best bands in the business playing ticketed shows in our entertainment spaces known as The Bunker and The Brewery. 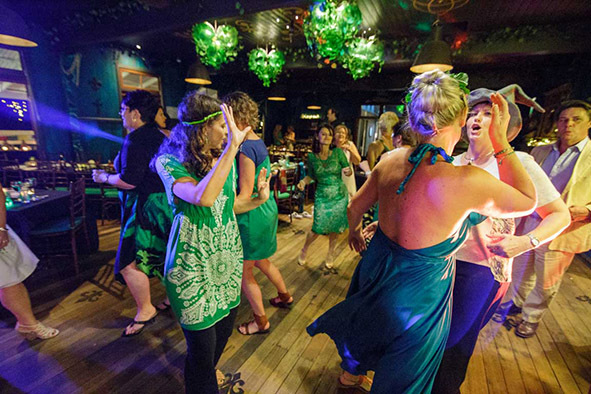 If you're looking to host a special event, we have five diverse function areas with flexible layout options – ideal spaces for everything from cocktail soirées to sit-down dinners, corporate seminars to weddings and special celebrations. 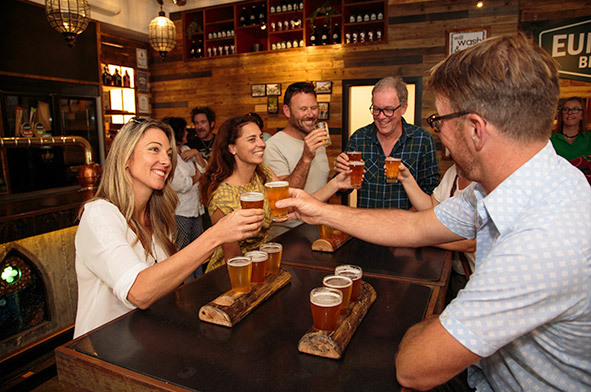 The Imperial Hotel’s courtesy bus operates Friday and Saturday nights from 5pm and Sunday from 12pm - 4pm travelling to Eumundi, Belli Park, Cooroy, Doonan, Eerwah Vale, North Arm and Verrierdale. 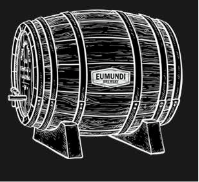 Phone 0467 414 171 to book.